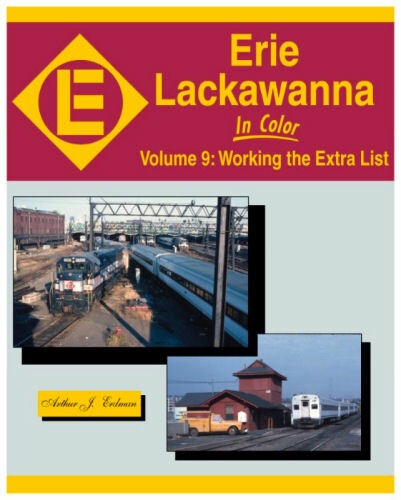 Former EL operator and dispatcher Art Erdman describes the day-to-day workings on this colorful fan favorite. His behind the scene explanations compliment the more than 250 color photographs, all taken on the road’s east end. Hard cover.